Easy to choose what I want to wear each day. Needs holes for all my stud earrings. Not all the holes were drilled through, but no worries. I like that it is compact, lightweight and displays all my earrings, which were in a little box that I had to dig through. All my earrings are in one place. 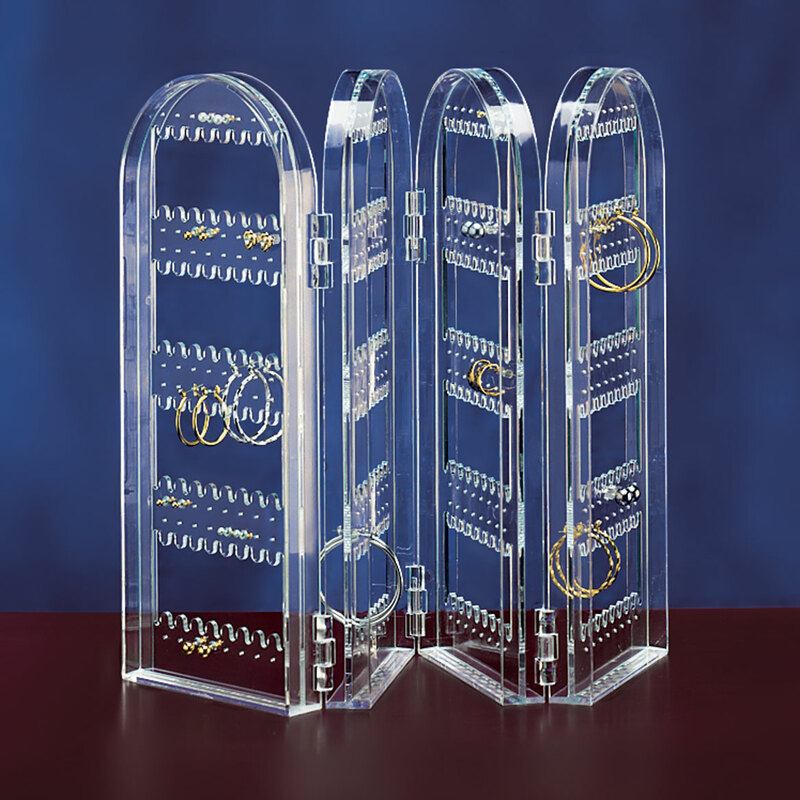 This is a great product for organizing, displaying, or storing your earrings. The plastic is fairly heavy - I am not worried about it breaking. It held all but 3 pair of my earrings, and those 3 will not fit into the holder because of their design. Two of the pair are smaller hoops that will not fit around the divider to latch in the back. Do not be fooled though. The only way it will hold as many pairs of earrings as advertised is if they are all studs. Larger earrings cover more than one hole. Dangly earrings cover rows below them, and it is too much trouble to move the dangly to get to earrings in the next row (or rows) down. If you plan to fold it away, you have to watch what you put where. You can't put hook or long earrings on either of the "outside" sides or they will tangle in everything you put around it. I had a lot of problems with long earrings on wire hooks not wanting to feed through the holes. I had to bend some of the hooks to make it happen. All that being said, I am very glad bought the product. All of my earrings were in a box in a drawer. I ended up wearing the same 2 or 3 pair all the time because they were the ones I left out on the dresser. Now I can see all of my earrings at a glance. Since I put it together, I am wearing earrings I haven't worn in 2 or 3 years, because I can see them again. It took some time, but they are all nice and organized and the display looks great sitting on my dresser. I have had this product for about a month. As long as you don't expect miracles or total perfection, I would reccomend it. If you have lots of big earrings, you may need to order 2. I have some long earrings that cover 3 rows. And the majority of my earrings cover 2 of the holes for 1 earring. color and they are easier to find that way. I like the design of this product. The cons are two: first, not all holes are all the way through. That's major for me as I have no way of opening them. So, they cannot be used. Two, while I like the design, the scallop interferes with some earrings. I cannot put those earrings in this. Other than that, I like it just fine. Should've included a drill bit! 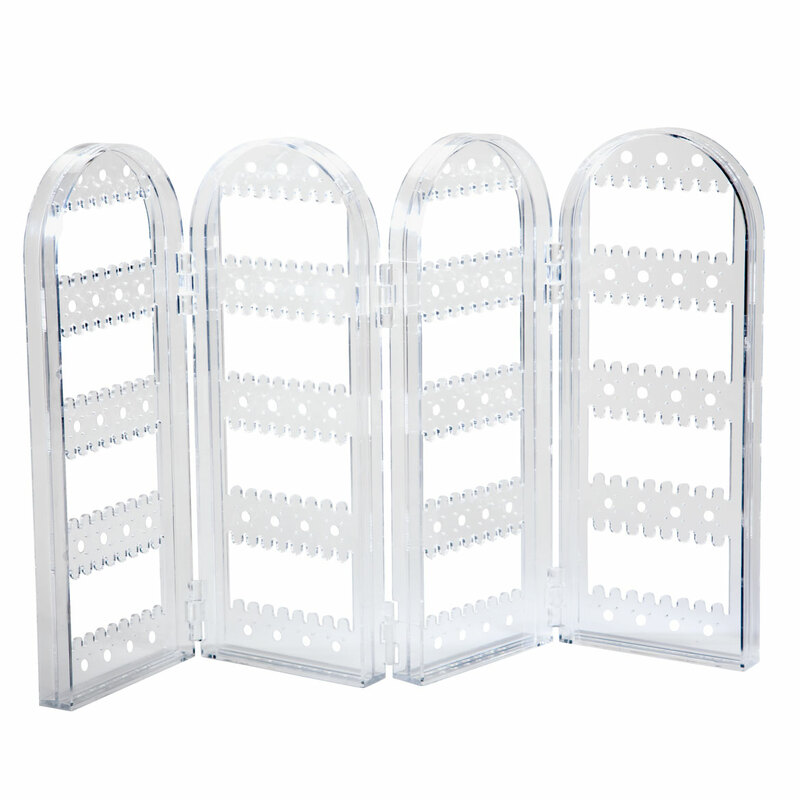 Great for storage, display and access to earrings. Only drawback is that the holes are too small for some studded earrings making it necessary to enlarge the holes with a drill bit before using the screen. I bought this item even after reading reviews of some holes too small and etc. Well when I rec'd item I was so pleased as there were so many holes almost all my earrings fit and those that did not, ie. hoops I just drilled some holes a little lower and they fit beautifully. This also worked with my lever backs and I highly recommend this item. I can now see my earring all at a glance and even have a separate panel for my Christmas earrings. Love It!!!! I use this product everyday because it is neatly organized which holds numerous earrings that I have not thought that I have a lot. the things that are great about the item is that it is plagable meaning it bends/stores into sections. Other than that, if you don't have studs earrings, no problem because you can even put clips and/or hoops :) the only thing that it is not great about it is that it is plastic and if you don't becareful with the item it will break apart. I love not having to ruit around in my jewelry box looking for matches to my earrings. I love it. Some of my earings did not fit through the holes so I hung them above the bar. My mother bought this for herself & I loved it. I finally got one for myself & Im happy I did. If I can ever fill up all the spots, I will buy myself another one. Great gift idea too!! It is my granddaughter's now. She uses it, so must be she likes it. I have almost filled the earring holder as I have so many pairs that I use frequently. This display makes it ease to choose them and stands nicely on my bureau. The holes had to be punched by my husband with a drill as many of them I could not get my earrings through. After that was done it is perfect for all the earrings I have and I like that it folds even with all my earrings on it so it doesn't take up much room on my dresser. It really is a good product and I've been looking for something to display my earrings for a long time. My concerns are sometimes one of the wings will try to close when I am adding or removing earrings. Sometimes the spaces are too close together. Perfect for my need; will buy again. I have a large number of french-hook earrings. This was perfect for my needs. I fly fish and tie my own flies. I use this item to place my completed flies on as I finish them. I wish the horizontal "hanging shelves" were a little thinner so I could more easily place the smaller flies on them! I really think this item should be presented to fly tying suppliers who in turn could offer it to their customers. Fly tiers are always looking for useful, practical astuff! Let me have my stuff organized! Just purchased a second one as a gift. Earring storage is hard to find! Easy to see earrings. Hard to move when earrings are attached, as they tend to fall off. Very nice except a few holes are blocked and can not use them. I make jewelry and I put my earrings there as soon as I'm done. But the first one that I bought I use it for my own earrings I have a lot and that way is easy to locate any pair. Totally helped me organize my collection of earrings!!. Now I can see each pair at a quick glance and find exactly what I need. completely. Earring is ruined. Thinking of a way to melt holes open. THIS SCREEN IS NICE THAT IT UNFOLDS AND YOU CAN SEE ALL THE EARRINGS IT IS REALLY LIMITED FOR USE OF ALL YOUR EARRINGS. STUDS WORK THE BEST. NOT ALL THE HOLES ARE DRILLED THRU WHICH CHEAPENS IT. Unit holds lots of earrings, but definitely is best for hook style, not so good with posts, as many holes were plugged. Also, when loaded, it tipped over easily, and even though it folds nicely for storage, it has to be kept upright or the earrings fall off. I like the design, but it doesn't work for post earrings. The hanging earrings work great with it. It need some holes in it to put post earrings in. I bent a couple of posts trying to get them through the holes. They are either too small or they were not properly opened. The holders don't work for leverbacks or omega backs as the holes are too high. I looped my hoops over the bar instead of trying to get them through the post holes. Best for shepherd hook styles and hoops, but the hooks have to go over the bar, not through the holes. They look nice and well organized, but the product could use some improvement. Besides the holes for post earrings not being all open,it needs a stable surface. At least now my earrings are all in one place and I can see them instead of keeping them in their boxes in a drawer. There is no place here for "Maybe" I'd recommend. This stand holds a lot of earrings but is best for hook style, not so good for post. 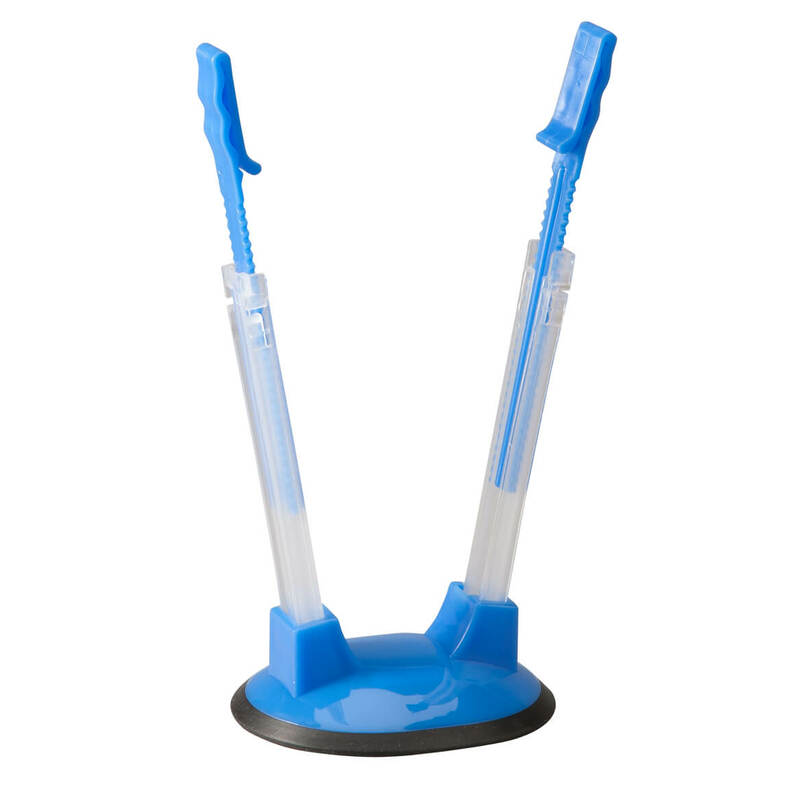 When full it tips over easily, and while it folds to a compact size, it must be kept upright to keep the earrings from falling off. I like the fact that I can separate and find my earrings easily. 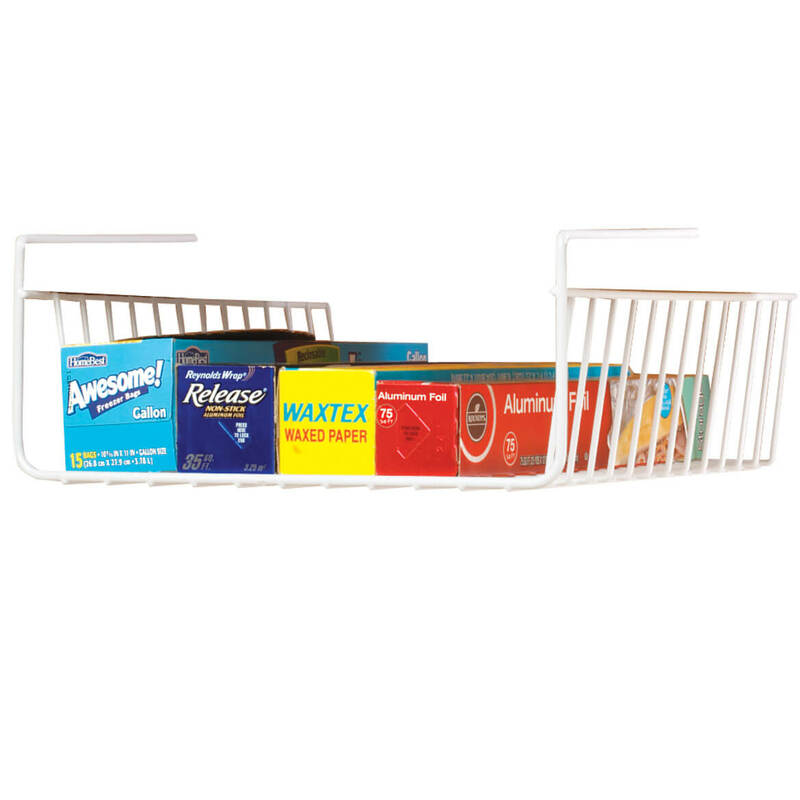 It also looks great as a display and can be put in a drawer also. The only fault I found with it is that the holes are too small for most leverback earrings - which is about half of my collection. Those holes need to be drilled slightly larger to accommodate earrings with thicker wires or posts. Holes too small or not all the way open. the holes. Too small or not through all the way. Expected the same acrylic quality as necklace holder. Sorry but this comes across as a cheap piece of plastic. The display of the earrings will be helpful in choosing which ones I will wear. have 1 and needed another one. I have a lot of earrings and this display makes it easy to find what a pair to complement my outfit. I like that it is clear and I can put it away!! I have several pairs of earrings and this will hold them all easily and in plain view. This keeps my earrings organized. Holds a lot of earrings in a very compact space. I like the how big this item is to hold all of my earrings!! I have this item & would like to purchase another one. It holds all different types of earrings & is very sturdy. You can't find these very often. Great way to see all your earrings when getting your outfit coordinated for the day! My granddaughter just had her ears pierced. I love my earring holders (I have 4) and it is easy to see my earrings on it. So I can see all of my earrings at once!! Now I have two of these earring holders. I like having all my earrings in one spot. I have one of these and need a second. This keeps my numerous earrings accessible and it is so much easier to decide what earrings to wear with what outfit. Holds more than the two I have. Want to see all earrings easier. Organize them. have a lot of earrings and the holder does not hold many. Have had to double the earrings on top of each other. This would be ideal for the many earrings that I have. I have one,and need another one. I have one of these and my niece saw it and wanted one, so I am buying it for her. To have my ear rings accessible more easily. Needed a holder fore earrings. A friend of mine saw mine and loved it. Couldn't find it anywhere except here. I have a number of these, but I have tons of earrings. I keep them highly organized and color-coordinated on these holders, and the filled holders are the dÃ©cor of my dresser. Note that sometimes you have to "complete" the holes, they haven't always been all the way through the acrylic. This is for my sister, she has a lot of jewelry, I think it is going to be perfect for her. Like the looks and hope it works for what I want. Needed an earring holder where i could see and easily access my earrings. This looks perfect.